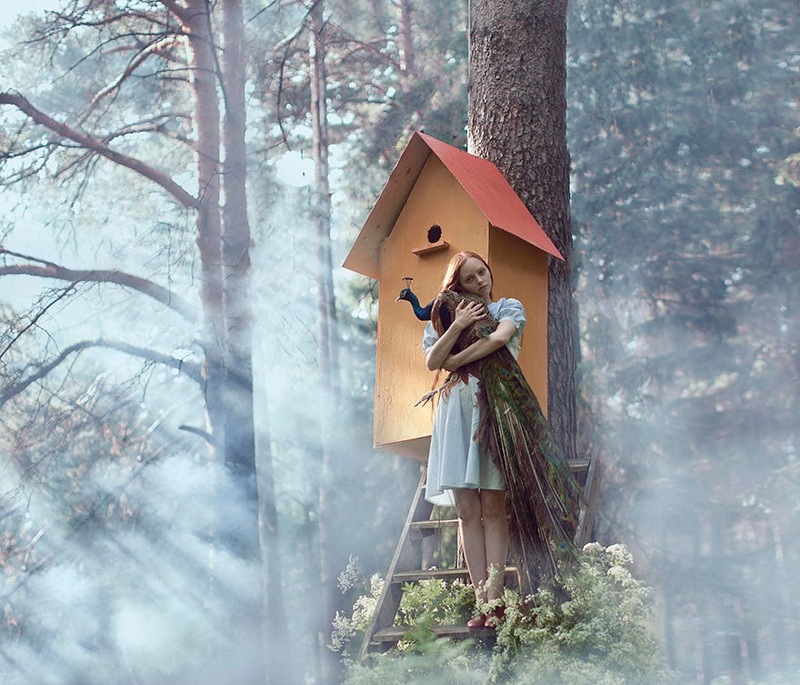 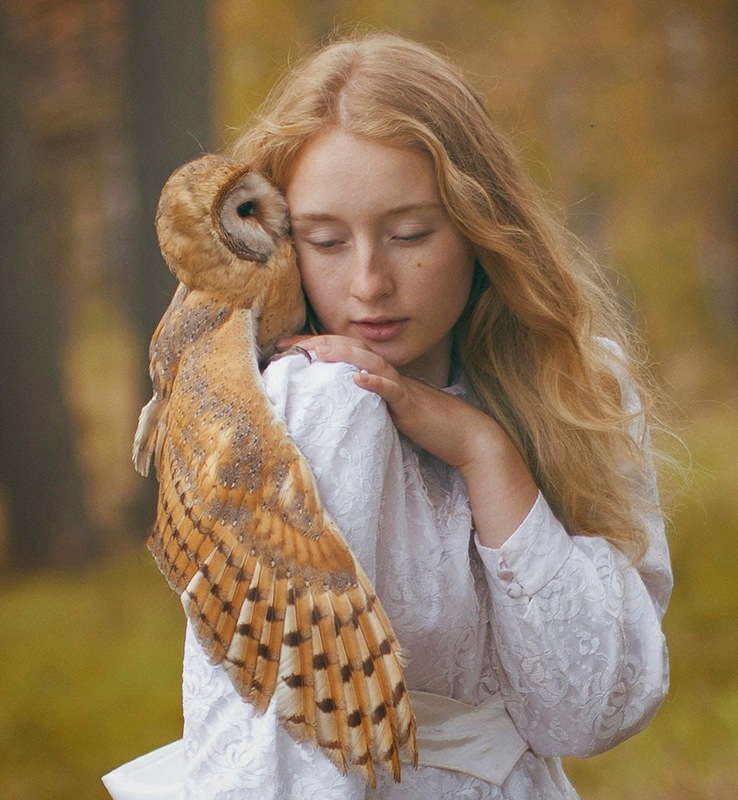 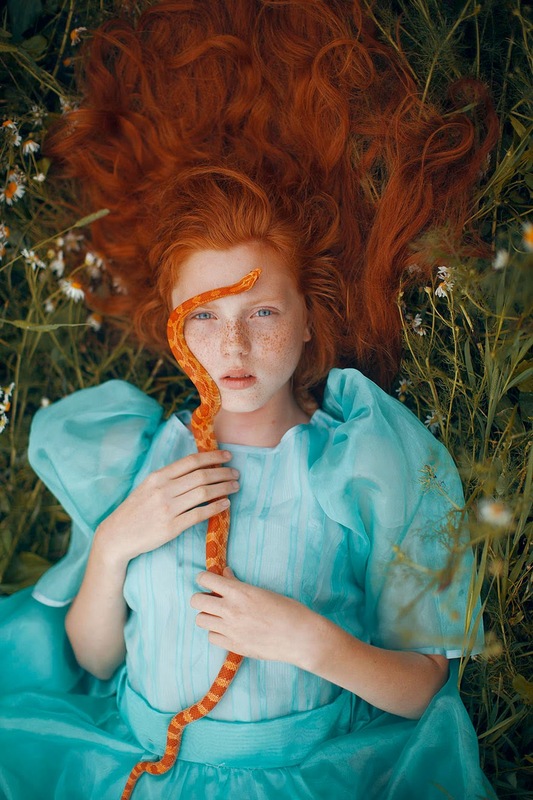 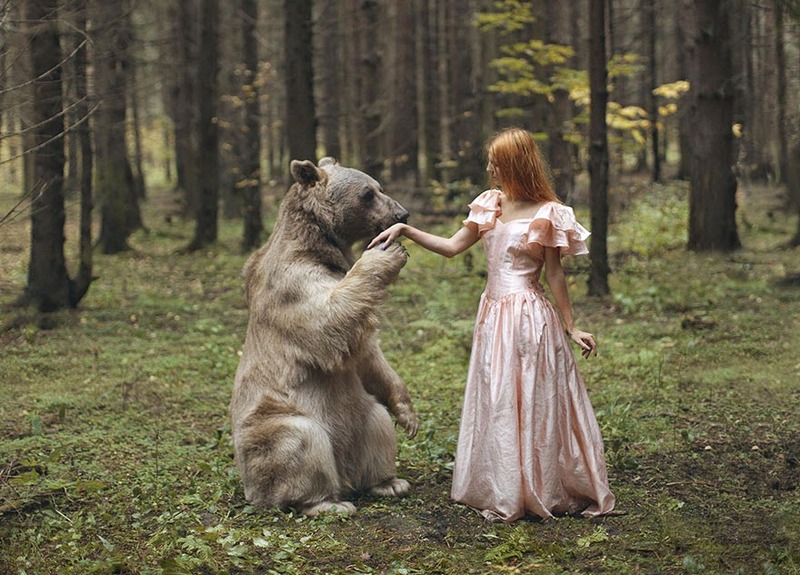 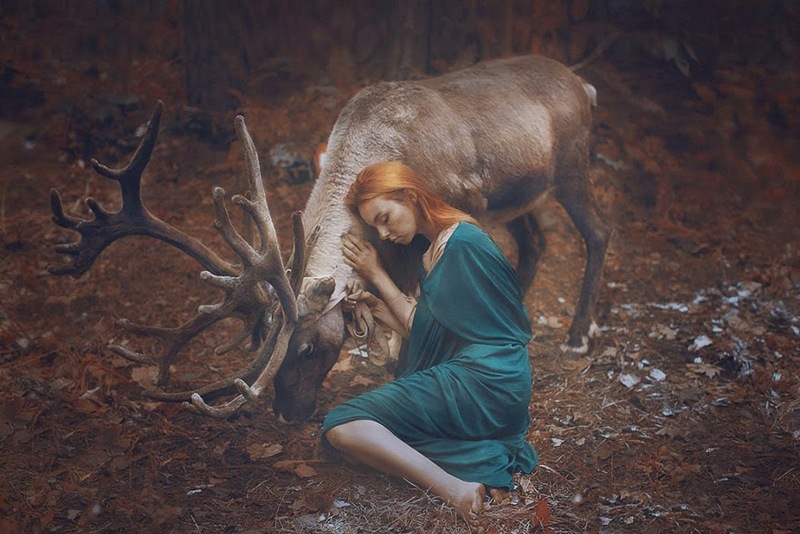 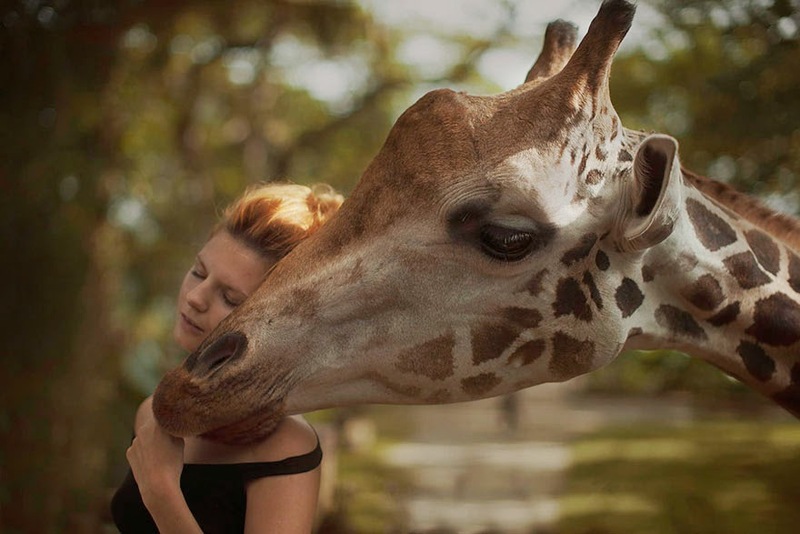 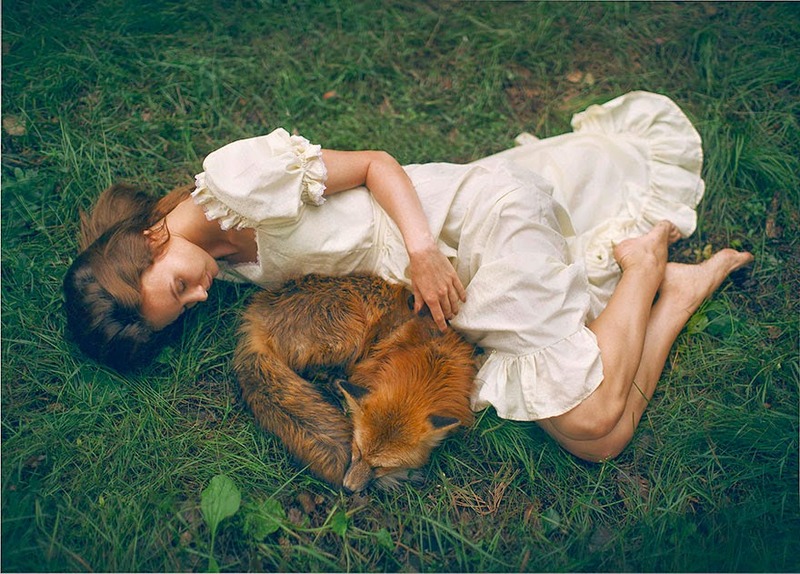 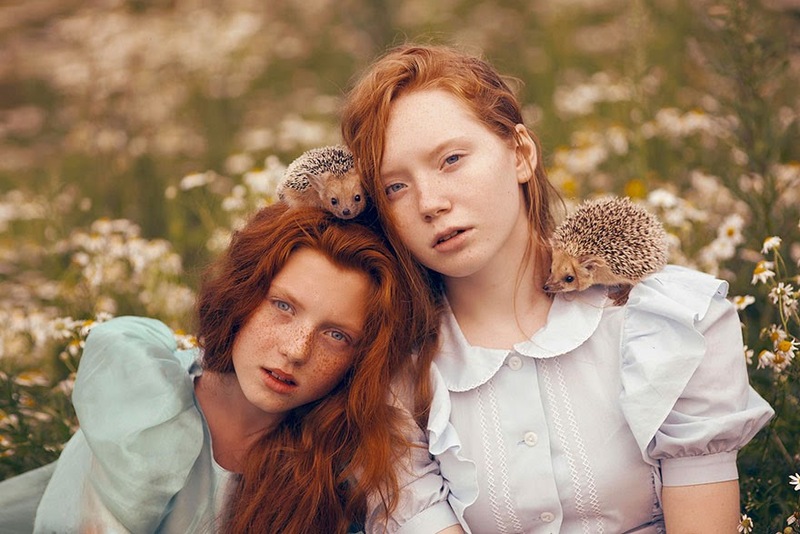 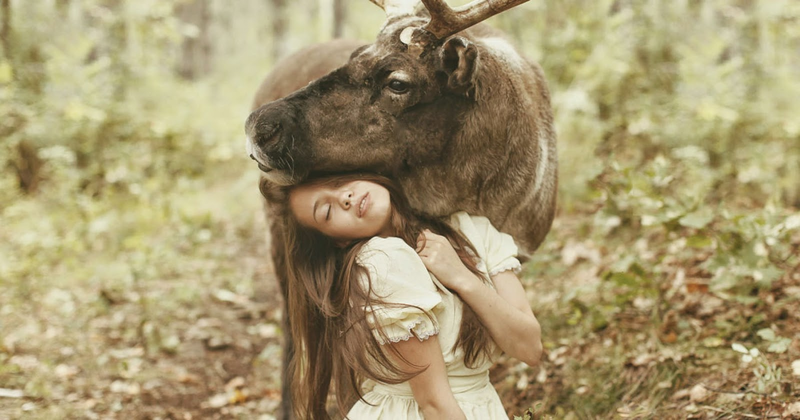 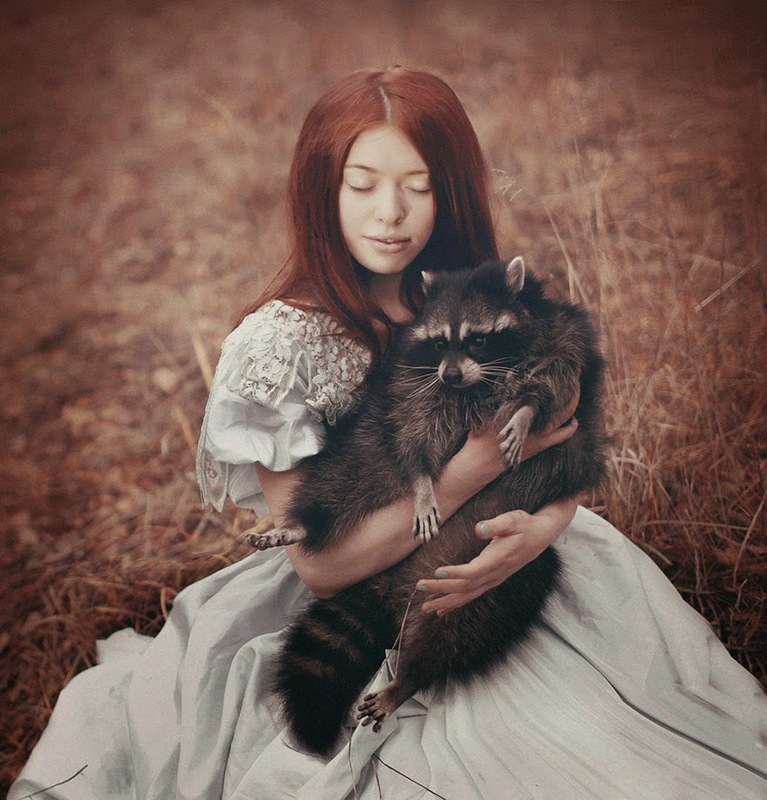 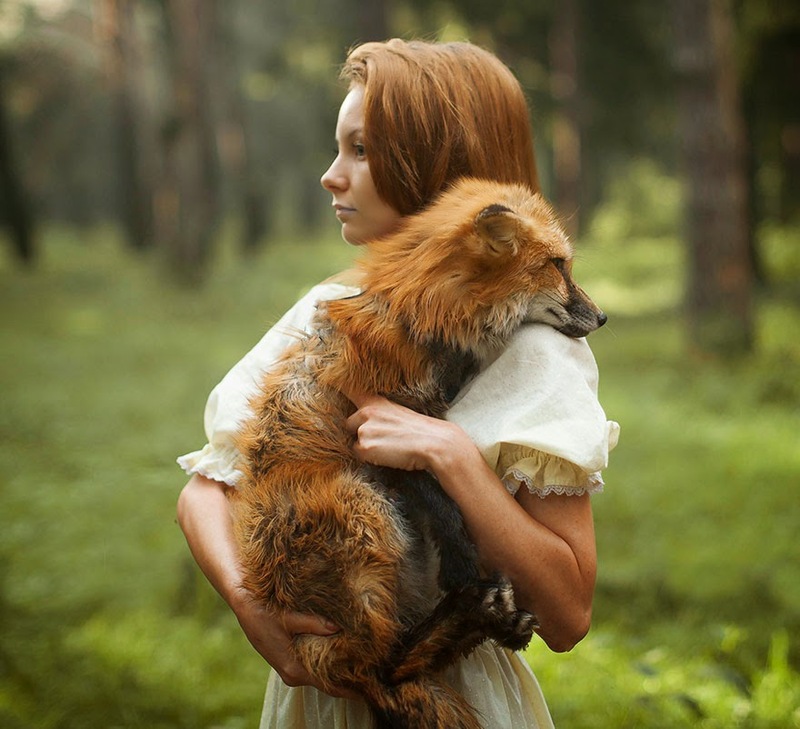 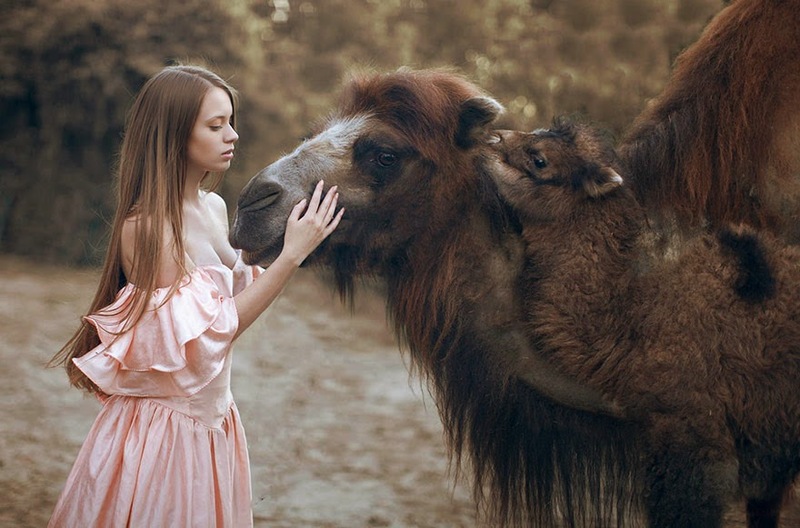 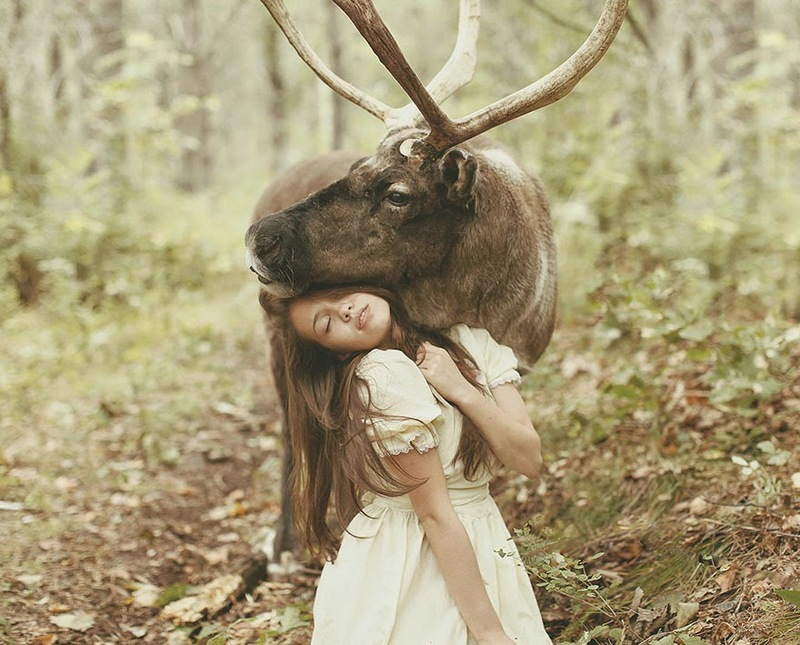 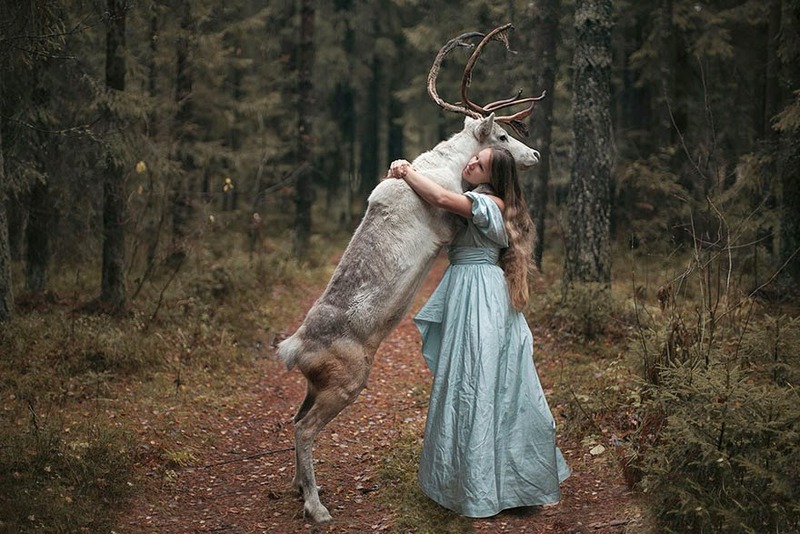 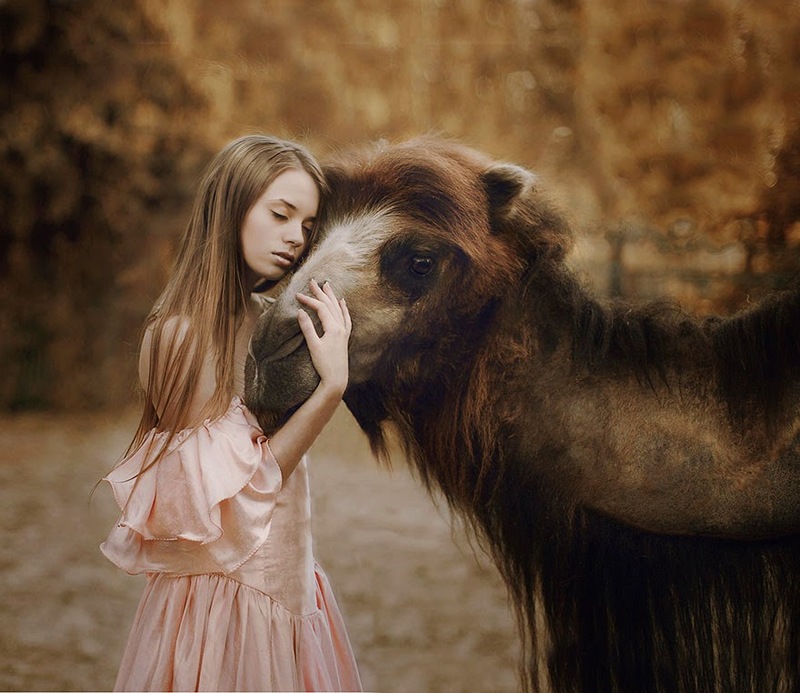 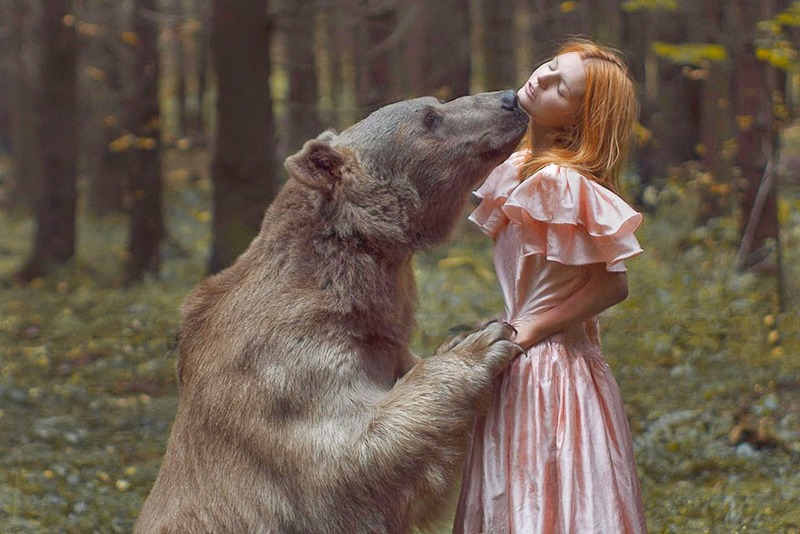 Katerina Plotnikova is a photographer from Russia who takes dreamy photos with the help of real animals. 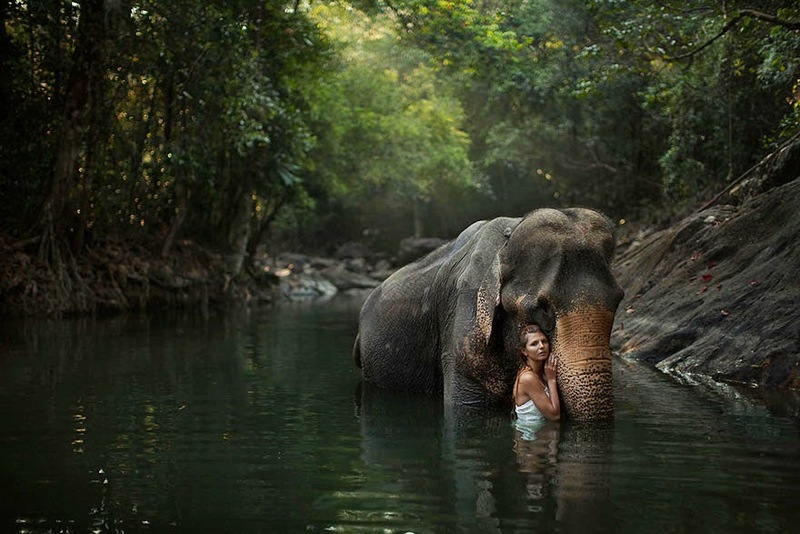 The creatures she captures on these photographs are just unreal; there is no Photoshop involved, just a group of elite animal trainers. 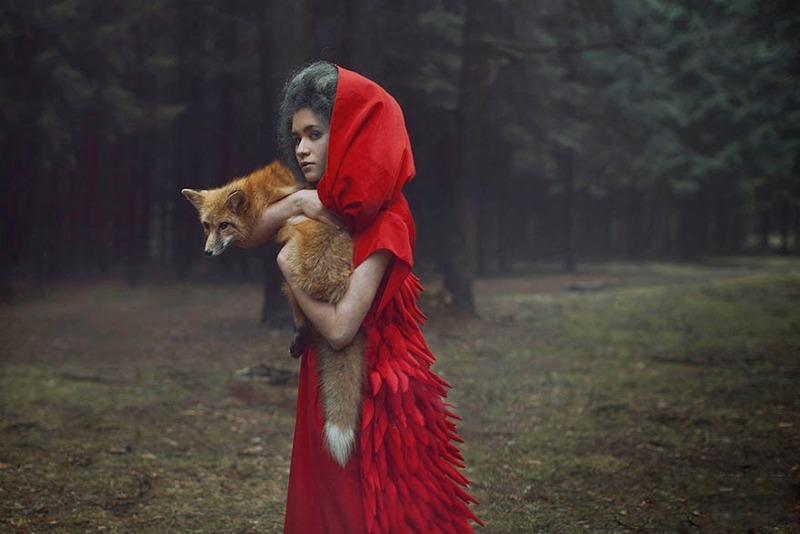 Enjoy the surreal, almost mystical quality of her work.